OR TWO WEEKS: 06.08. – 20.08.2019. We would like to inform you that the Galeb Summer Camp 2019 will be held in Vranjačka Banja from 6th August until 13th August 2019. (all inclusive stay) for cadets, juniors and seniors (another option is 2 weeks – from 6th until 20th of August) and from 13th August until 20th August for children. 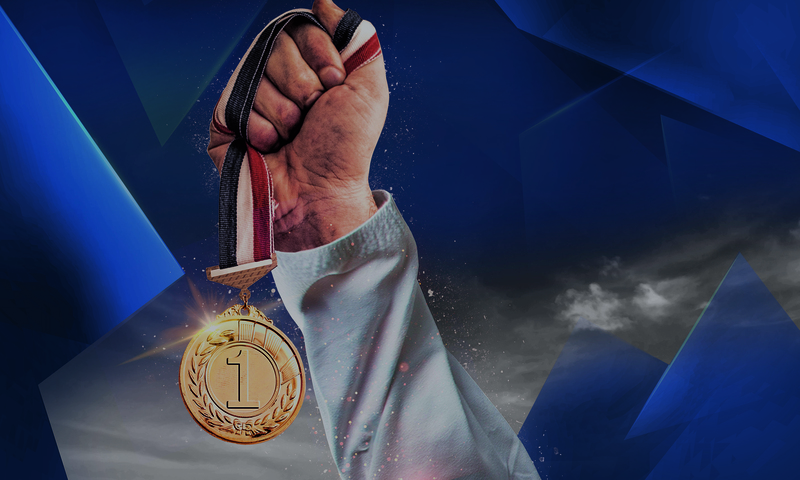 For competitors, we have an option for two weeks – 6.08. – 20.08. 2019. This popular touristic location in Serbia is 220 km away from Belgrade (the nation’s capital) and full of several fascinating attractions. 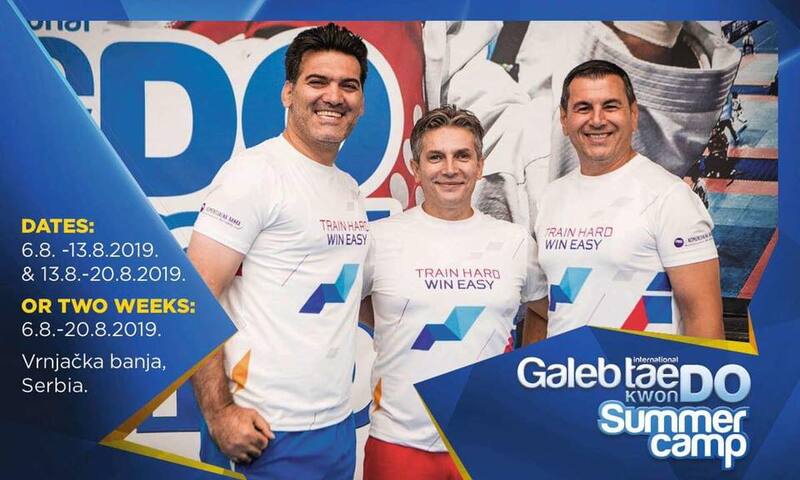 All training for cadets, juniors and seniors are led by Dragan Jović with the assistance of the other coaches from TKD Galeb together with Iranian coaches Seyed Kalife and Reza Imanzade. Coaches for children are from TKD Galeb club, one of the best athletes and now coaches in this club. We are also expecting guest coaches. We are honored that Iranian coaches Reza Imanzade and Seyed Kalife are coming as well to Vrnjacka banja this year. Mister Imanzade is coach of Azad University team as well as coach of the University national team. Mister Seyed is winner of the Best coach Award at World Cup tournament 2017, and head coach of one of the best taekwondo teams in Iran – Azad Islamic team. Dragan Jović is a two-time winner of Best coach award in the selection of the Olympic committee of Serbia. In 2017. he was chosen for Best taekwondo coaches in the selection of World Taekwondo. At World championship 2017. Dragan Jović won the best coach award in the women’s division. The number of participants is limited to a maximum of 250 athletes per camp.